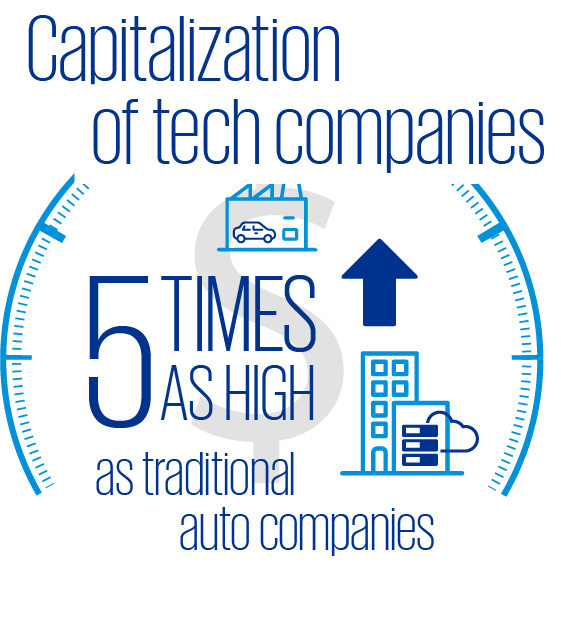 How strong is the automotive industry in Western Europe being hit by the wave of restructuring? 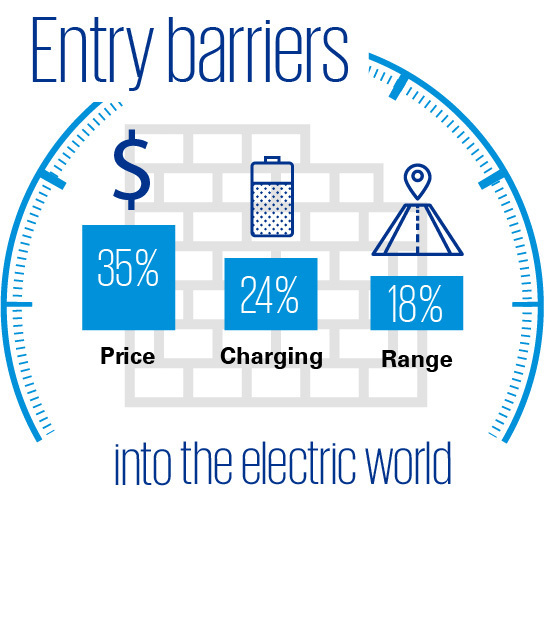 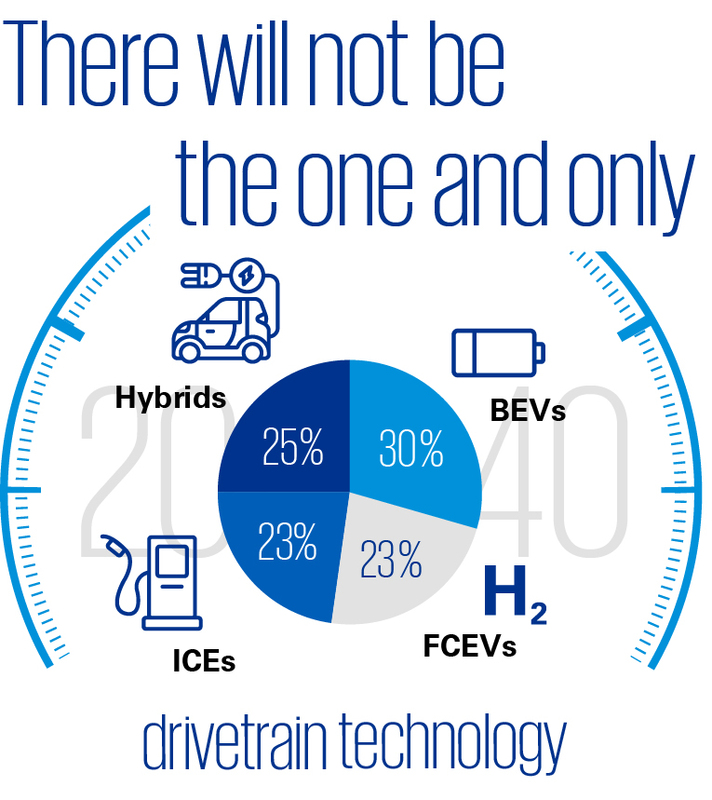 While the majority of executives continue to see the production volume in Western Europe on a downward spiral, China is becoming the leading nation in terms of battery electric mobility, due to the awareness of its own core competencies. 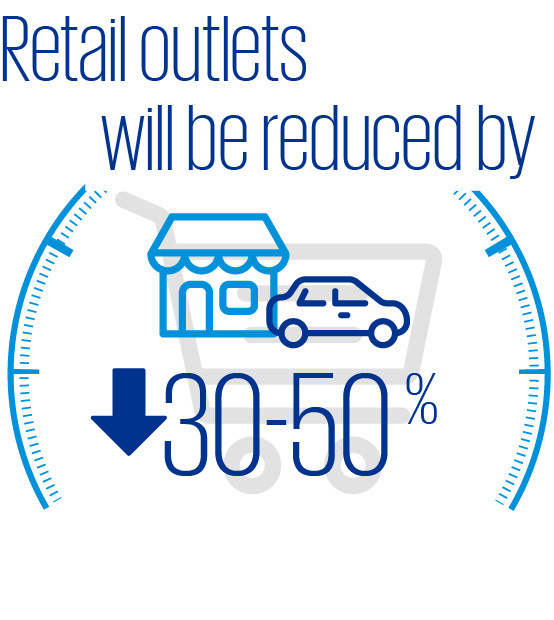 Almost half of all surveyed executives (48%) are highly confident that the number of physical retail outlets, as we know them today, will be reduced by 30-50%. 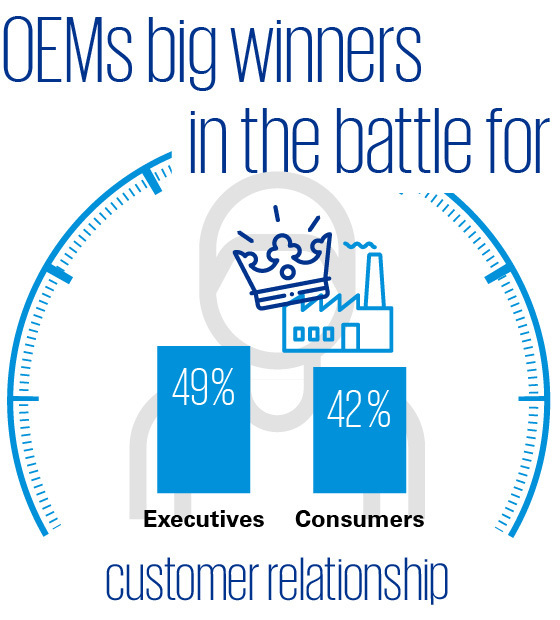 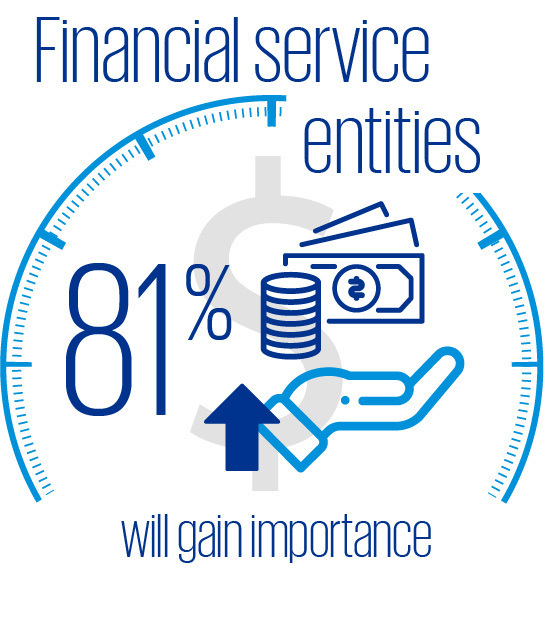 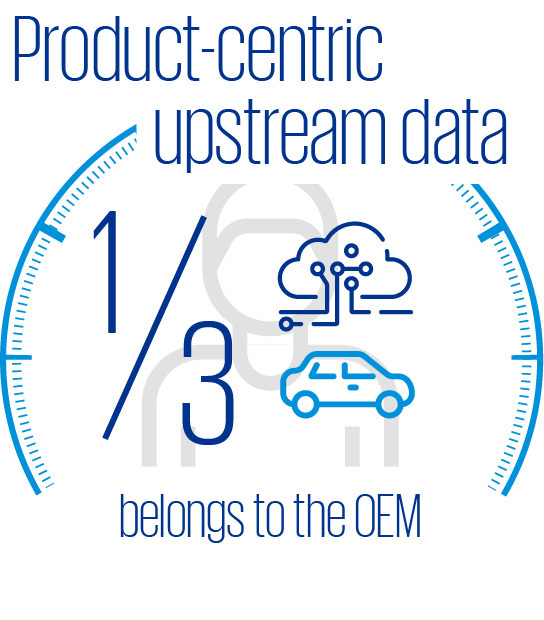 49% of executives and 42% of consumers believe OEMs to be the big winners in the battle for the direct customer relationship. 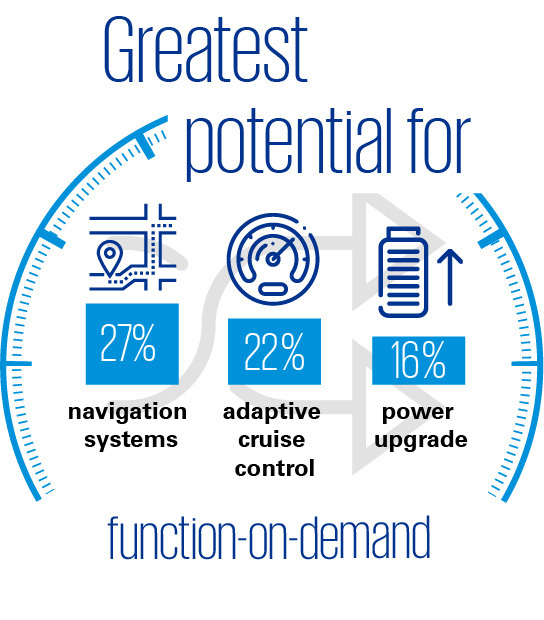 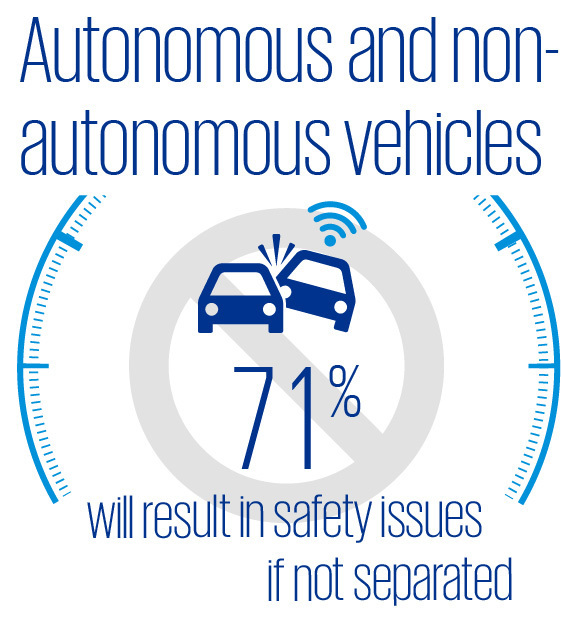 Execs and consumers agree that the greatest potential for function-on-demand features lies in navigation systems (27%), adaptive cruise control (22%) and power upgrade (16%).